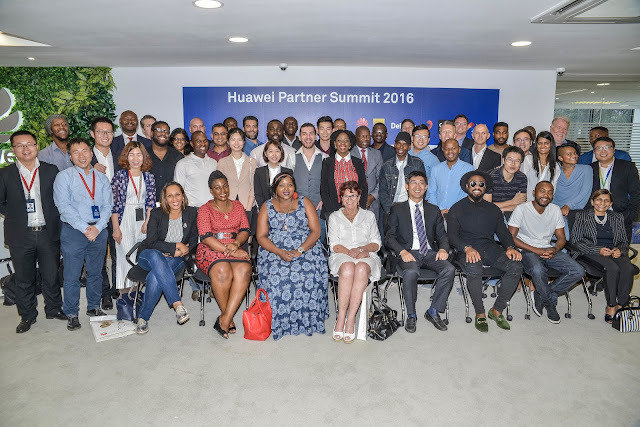 The Huawei Southern Africa Partner Summit was held at the Huawei Innovation and Experience Center in Johannesburg. During the summit that attracted over 40 industry partners, Huawei signed music cooperation contracts with global and local music vendors. The summit, which is aimed at creating a sharing platform to promote digital collaboration in Africa, witnessed Huawei’s efforts in leveraging its Digital inCloud, a software platform, to integrate content across music, video, gaming and other digital service genres of the likes to operators, so that more end users will be able to enjoy digital content at a convenient way. This Summit gathered partners from telecom operators, consultancy, service and content partners including Deloitte, Capasso, Mtech and Siphumelele Zondi as thought leader. 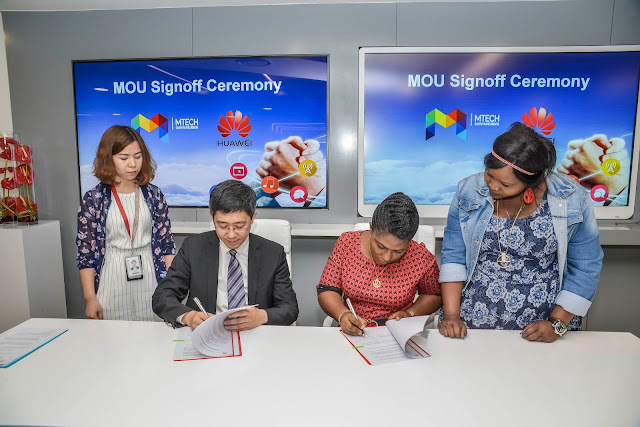 At the summit, Huawei signed the music cooperation contracts with Spice Music, Mtech, CCA and other local music vendors, which marks a milestone of digitalization of music in Africa. The cooperation with content providers means that Huawei will have the copyrights of millions of latest music from the international and local vendors. This is Huawei’s first breakthrough into the global music space. Huawei will be able to provide the music and platform to telecom operators in South Africa, like Vodacom, MTN, Cell C, etc, and the operators can provide their music Apps to their end users. The end users can download the operators music App , such as MTN Music+, to listen or download the latest and most popular music. At the Summmit, Mtech and Grafton, Huawei’s partners from Nigeria shared their successful case in the Nigerian music market-- how they used the MTN Music+ platform to attract the users and monetize the music products. Praiz Adejo, one of the best musicians from Nigeria, also presented his story of attracting more fans through digitalizing his music through technologies from Huawei. South Africa music copyright association Capasso, SABC, Deloitte, CMGE, MTN，CellC, Telkom also shared their opinions on how to develop the digital services in Africa.